Coming all the way from a small town in Wales, this international artist walks a fine, nuanced line between technology, originality and past music icons she grew up listening to. 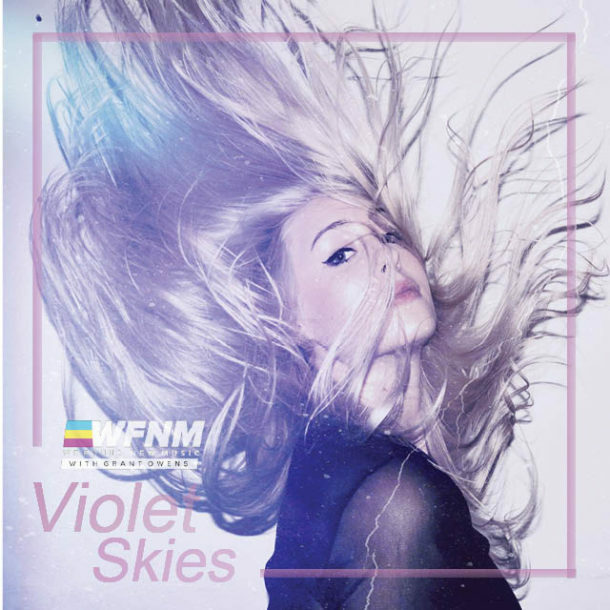 Violet’s unique voice and creative techno soundscapes are immediately recognizable. Heartfelt lyrics that cut straight to your soul make this rising artist someone we at WE FOUND NEW MUSIC will definitely keep our eyes and ears glued to. Her latest single ‘Jealousy’ already has over thirty thousand plays on Spotify and will continue to gain traction. We sat down with Violet Skies while she visited LA. Check that out below.